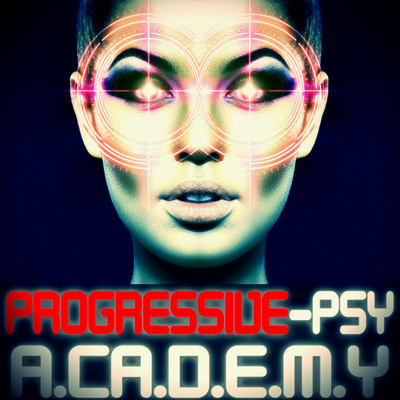 We bring you up-to-date collection of essential trance and psy ingredients including the most important "construction blocks" for your next tracks. 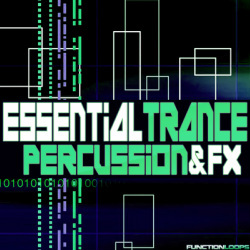 In "Essential Trance Percussion & FX" you will find Percussion, Snare, Clap, HiHat and Crash Loops plus a fat folder of toxic Effects (Sweeps, Uplifters, Impacts, Downlifters, Sidechained FX, Atmospheric FX, Snare-Rolls and so on) that will help you build a dynamic and pro-sounding trance productions. Percussion & FX were designed using top gear including drum machines, Virus Ti and a couple of VSTs. In detail the packs contains: 25 Crash Loops, 50 FX Loops, 72 Percussion Loops & 13 Snare Loops. 160 Loops in total, 250MB of unique content. Look no further and grab this essential collection, it will help you reach the sound of today's biggest artists and get recognized by your favorite labels. 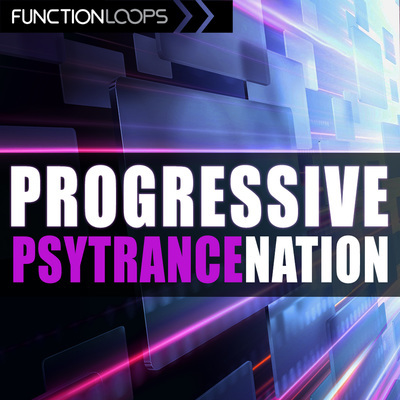 We, at Function Loops, know exactly which sounds you need to reach the next level and we share this material with you today for a very special price. These loops are already being used by many top producers, now its your turn to prove, that you can do it too! 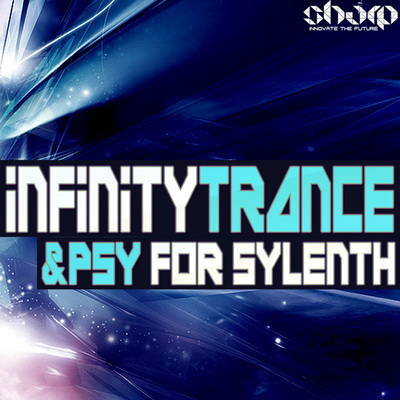 with ""Essential Trance Percussion & FX" this ain't a dream - its your reality. Please note: Only FX Loops and Top Loops (Percussion, Snares, Claps, Crashes etc.) are included in this package. 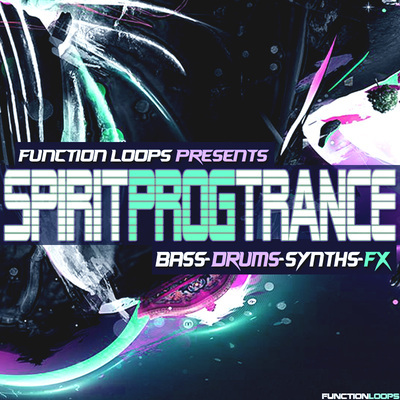 Kicks, Basslines,Synths and Vocals were taken from "Spirit Progressive Trance" & "Festival Trance 2" Sample Packs.